Best Apps by "vocabulary builder". Discover best apps & games for you from over 6,000,000 apps. AppGrooves offers you "Best 10 Apps" for over 600 micro categories. Very helpful and easy to make good use of a few spare minutes or an hour of focused work! My favorite aspect of this app is the ability to challenge others. Great educational fun! This is a great tool and fun "game" to boost your vocabulary. I can't put it down. 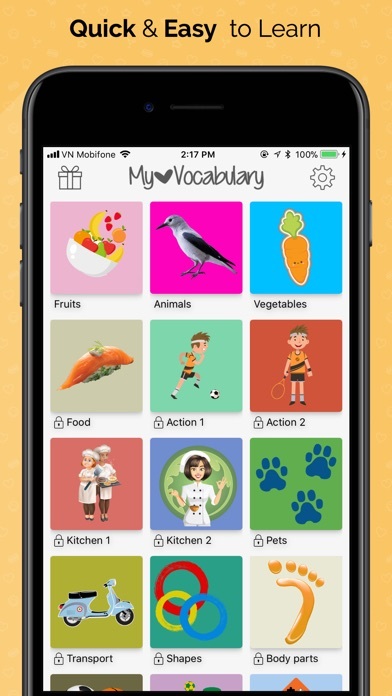 English vocabulary app. Daily word, multiplayer quiz. Useful for GRE, SAT, etc. It's easy to use and just super helpful in expanding my vocab. I'm even a bit addicted. Love the app. Very simple interface, so easy to use. The widget is a great help too! The quizzes are quite challenging, and a fun way to pass the time. very useful app for those who wish to keep updating their vocabulary on a daily basis. 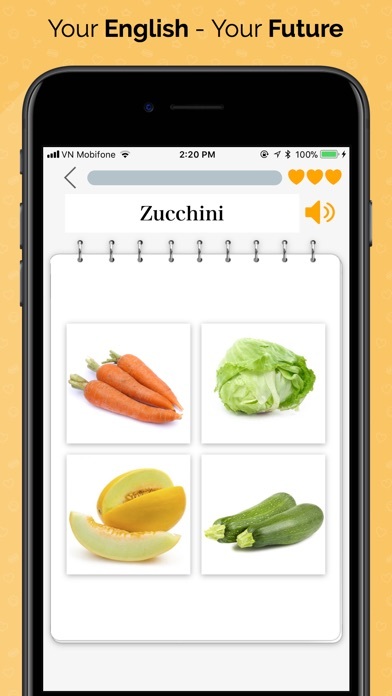 Improve your Vocabulary with Vocabulary Builder app. It has 4000 words, tests. The VocabularyBox is a vocabulary trainer. See Details for Vocabulary Builder In-App-Pur. 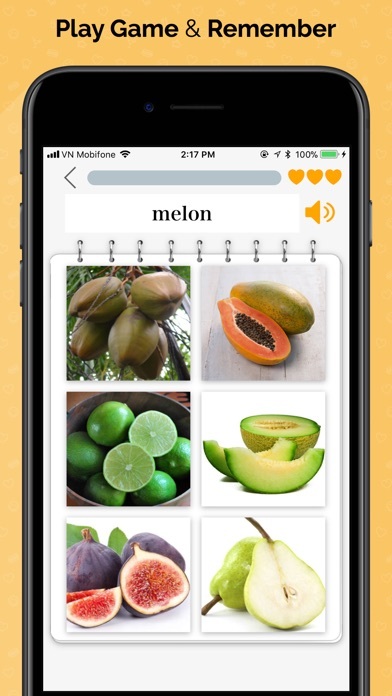 Vocabulary app for IELTS, GRE, GMAT, SAT, CAT, IBPS & other competitive exams. The best app for learning German words.